The decision to use application and desktop virtualization is only the first step in the larger process of storing and delivering virtual desktops and applications. The advantages of virtualization may seem obvious; it can improve mobility by delivering desktops to remote users, reduce hardware costs by allowing IT to give users thin clients in place of full-featured PCs and more. To maximize these benefits, however, IT has to decide on virtualization factors such as how to host and deliver virtual applications, whether its users need persistent or nonpersistent desktops and more. IT pros can easily overlook the potential issues of application and desktop virtualization, such as training IT for the new desktop and app management process and compatibility concerns. If IT can make the right decisions, then it can maximize the advantages of virtualization. Each decision requires that IT understands its organization's cost constraints, user needs and IT pro capabilities. 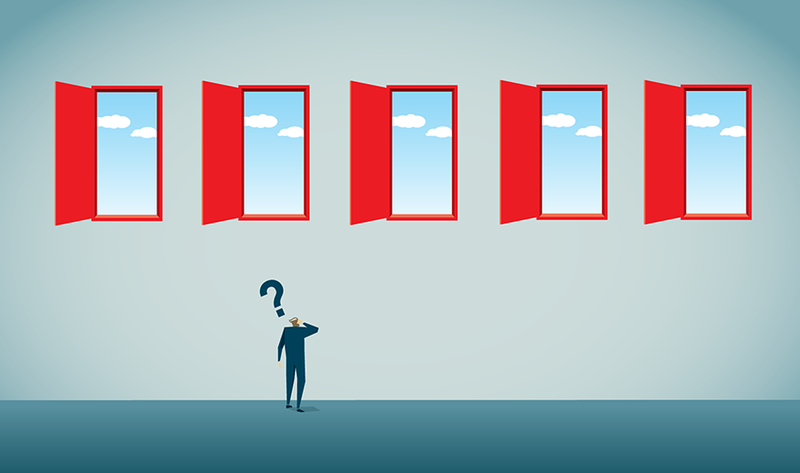 How do you approach difficult application virtualization decisions?